Our residential locksmith services come with integrity seal of approval. When you call for a free estimate, each and every service is being carefully examined in accordance with your locksmith requirements before it is actually being suggested to you. 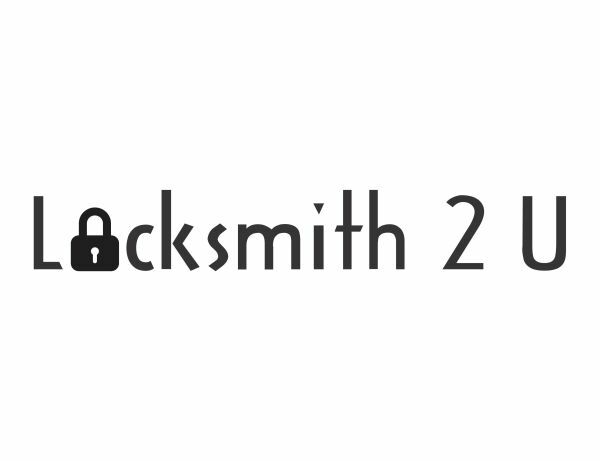 Our locksmith prices are fixed. We can help you change the locks to ensure your home stays secure. Our mobile service trucks are ready to go 24 hours of every day to make sure you and your family stays safe. Our locksmiths can install high security locks or keypad locks exclusive to your home. These locks offer the latest in technology and security—the ultimate peace of mind for any family. We carry all types of security locks, for the protection of your home and family. You’ll receive nothing but the very best in customer service and the lowest prices around. With 24/7 service and a lighting-fast response, we’re there for you when you need us. When we send our residential locksmiths for the job, they are always equipped with innovative locksmith tools, be it lock picking tools or master key systems. Mobile service allows quick response time when dealing with emergency situations. If you ever find yourself locked out at anytime, call our emergency locksmith department - 24 hour locksmith help guaranteed. Adding new locks to your home or business doesn't mean you'll need to add a bunch of different keys to your key ring. We can work with your existing keys or create a universal key system for your home or business to cut down on the keychain clutter. Call today and we'd be more than happy to help! Day or night, 24/7, Locksmith Discount has you found for all of your lock and key needs. Protecting your home and family is our #1 priority.